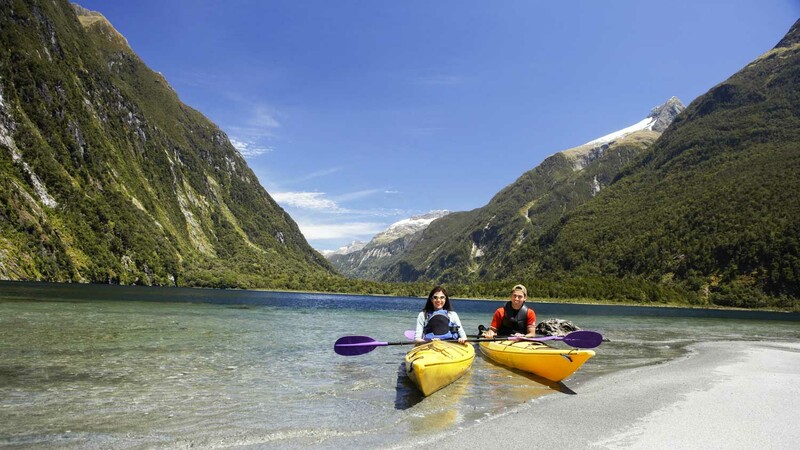 New Zealand's breathtaking fjord is one of the world's top destinations. Rudyard Kipling once described it as the 8th Wonder of the World, and he hadn't even seen it in all the ways available to you! Which of these takes your fancy? From Mitre Peak to the waterfalls and rainforest, a scenic cruise of the fjord is the best way to capture its magnificence on camera! Kayak tours are great for exploring the nooks and crannies that bigger boats can't reach. Perfect for seeing dolphins, seals, and even penguins! 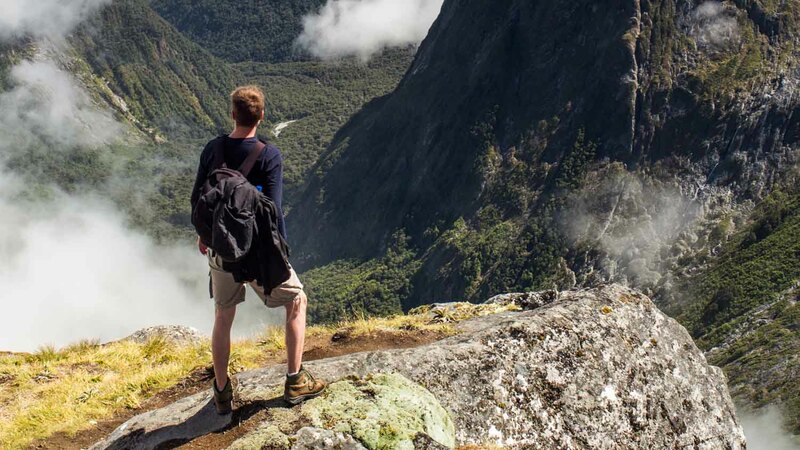 Milford Sound is rife with hiking trails for all ability levels, so anyone can discover its mountainous panoramas and lush vegetation for themselves! Not the cheapest options of course, but light plane and helicopter tours reveal the time-sculpted landscape at its most awe-inspiring! 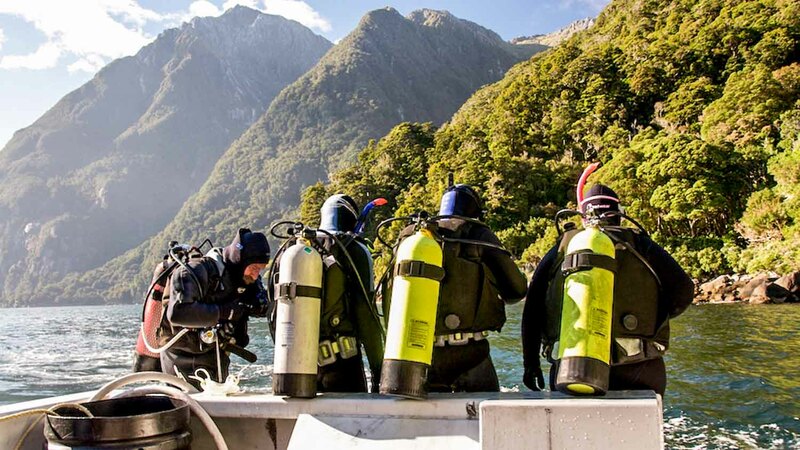 Milford Sound is arguably the most beautiful place on earth, and that's only above the water! Hire a diving instructor to help reveal the dazzling secrets beneath it! Peak Season is around the new year when New Zealand's South Island is at its warmest. It never gets hot per se, but if your priority is avoiding the crowds and high prices then go in fall between March and May. Beware though, Milford Sound is one of the wettest inhabited places in the world, and the rain can be freezing in spring and fall, even on warm days! Be sure to bring a good rain coat and sturdy, waterproof walking boots, even if you're not going on a hike. Remember that rain is part of the experience! Wrap up warm if you're going on a cruise. If you're not, it's worth packing a few extra layers anyway just in case the temperatures drop suddenly. We recommend that you pack light, but bring a water bottle, protection against the sun, and most importantly, insect repellant. You should probably take your camera too! Ticket prices vary based on the type of activities possible, like kayaking, boating and flying. A guided tour of the area is a great idea and there are many options and activities available! 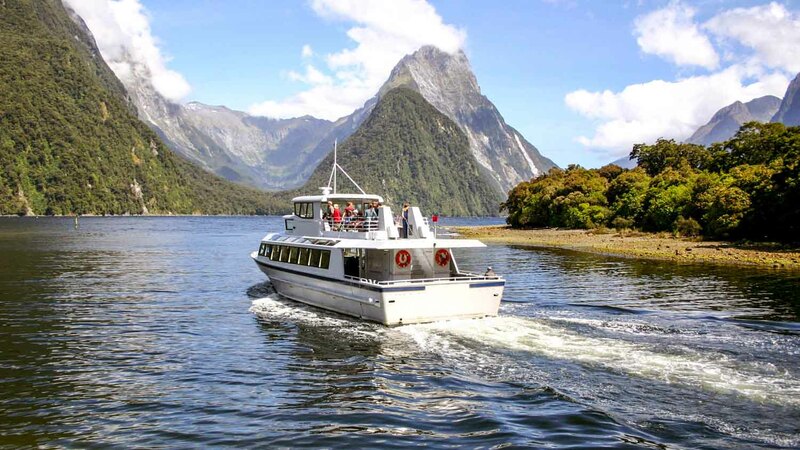 Milford Sound is 295km from Queenstown and 121km from Te Anau. 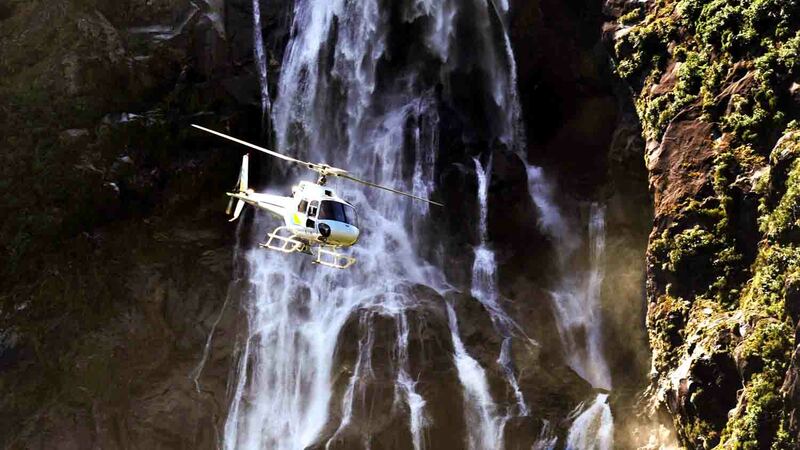 It is a 5-hour journey from Queenstown and can be challenging to get to at times, so taking a tour is recommended. Be prepared for rapid changes in weather, insects and sun exposure! Pack light, but make sure you have water and a couple layers of clothing.